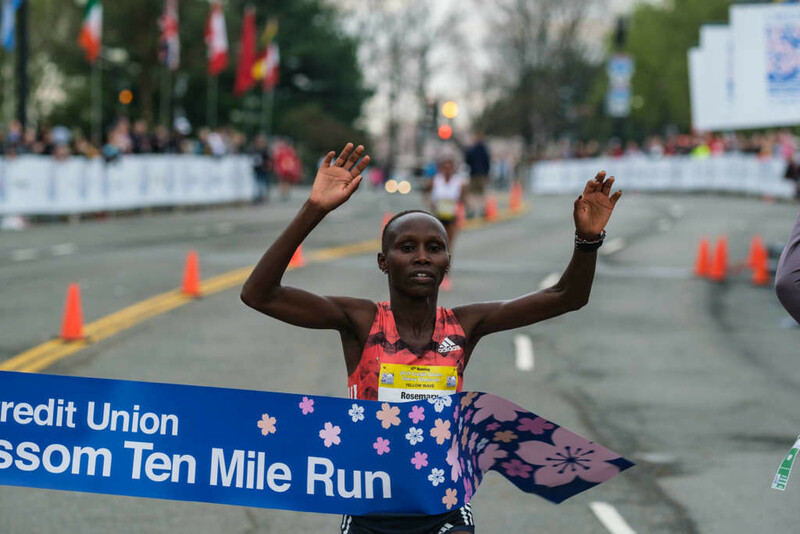 In the women’s open division, Jepkosgei, the half marathon world record-holder, won her first-ever race in the United States on a solo run to the finish in a time of 1:10:07. 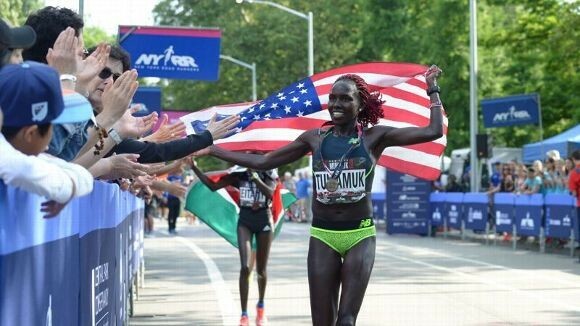 The world championship silver medalist in the distance became the sixth woman from Kenya to win the event, and the first to do so since 2014. “This season I am preparing to debut in the marathon, and this was a great half marathon to see how my body feels,” Jepkosgei said. 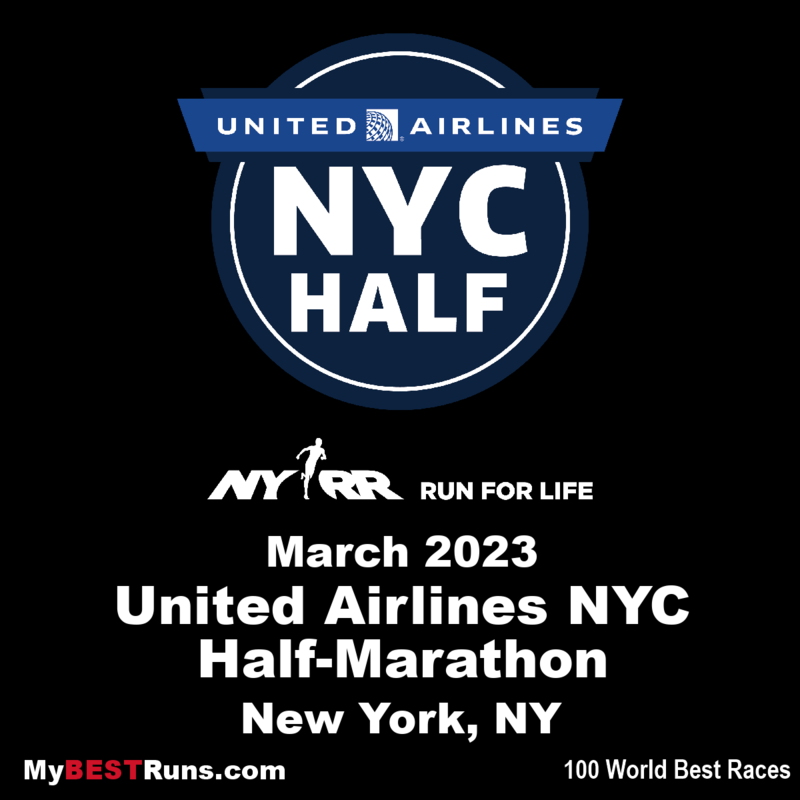 The 2019 United Airlines NYC Half will feature a star-studded field featuring nine Olympians leading 25,000 runners from Brooklyn to Manhattan in the first race of the 2019 NYRR Five Borough-Series. 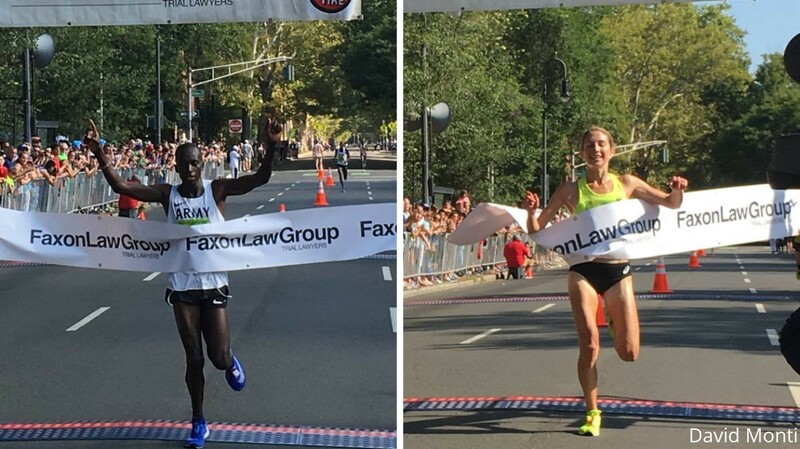 The elite field will be headlined by 2018 Boston Marathon champion Des Linden and U.S. Olympic silver medalist Paul Chelimo, who will make his half marathon debut, as well as all four defending event champions: Ben True, Buze Diriba, Ernst van Dyk and Manuela Schär. 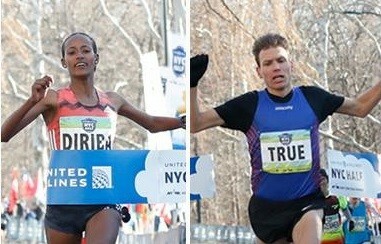 In addition to Linden, the Americans will be represented by two-time TCS New York City Marathon top-10 finisher Allie Kieffer, USATF champion and Pan American Games medalist Kellyn Taylor, 2018 Boston Marathon runner-up Sarah Sellers, and 2018 USATF Marathon champion Emma Bates. This year, runners will begin their journey on Prospect Park’s Center Drive before taking the race onto Brooklyn’s streets. 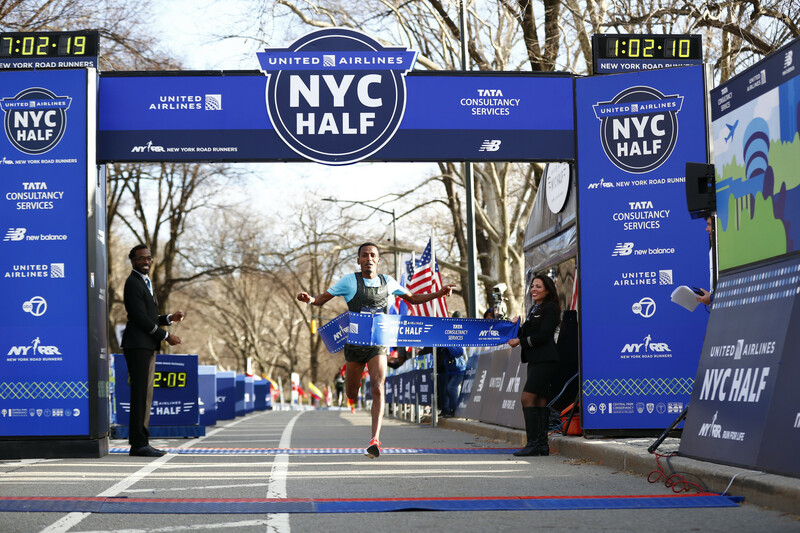 For the second year in a row, the course will take runners over the Manhattan Bridge and up the FDR Drive before a crosstown dash on 42nd Street and a turn north on 7th Avenue, through Times Square, and into Central Park. 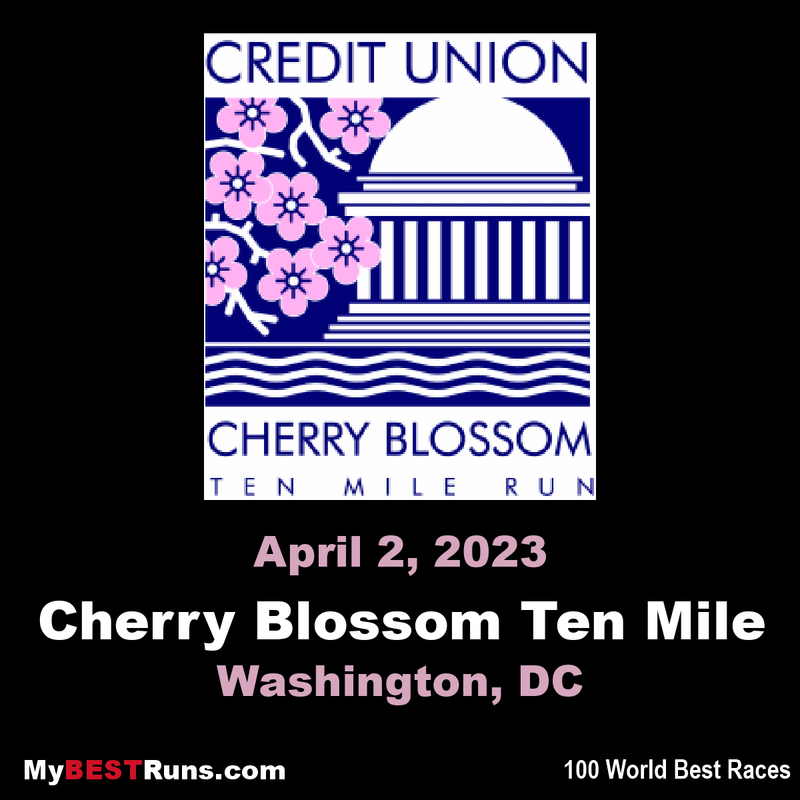 This year’s less hilly Central Park route finishes just north of Tavern on the Green and will feature a shorter post-race walk-off for runners to exit the park and start their celebrations.